The people of Selby will soon have another fast food restaurant to chose from. 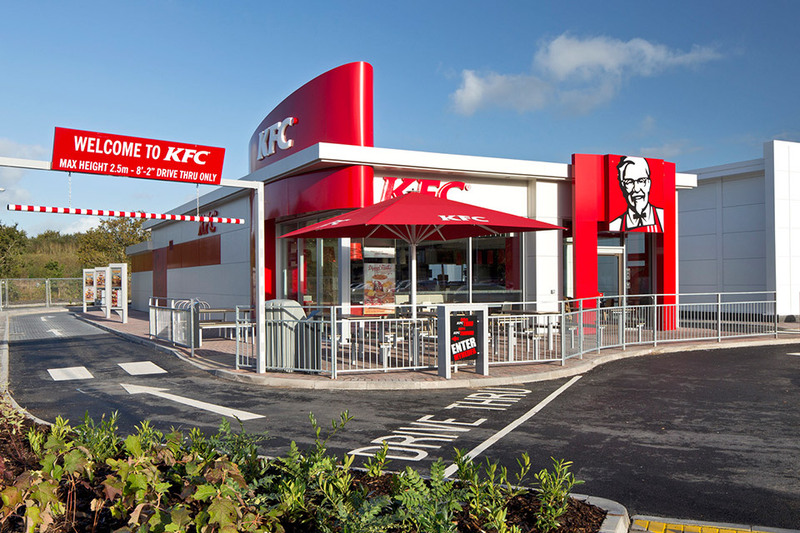 KFC has passed initial planning permission to be built on Bawtry Road near Staynor Hall. The development will also see the building of a new lidl supermarket and public house. The whole development will provide jobs for over 100 people from Selby whilst KFC alone will need approximately 20 staff. There have been some unhappy residents who have contacted us from the Staynor Hall estate expressing their views that Bawtry Road already has traffic issues and with new businesses set for development this is going to affect local people driving in and out of the estate. As we reported in an earlier article the Selby Labour party is currently in talks with developers to ensure everything is being done to keep local people safe and accommodate the extra traffic will be coming into the new complex. The new KFC will only be around 500 metres from Mcdonalds and the three lakes site. However KFC will not be an eat in restaurant it will just be a drive through establishment. Selby is under going a surge of investment this year with the Selby Leisure centre which has now opened close to Flaxley Road and several other improvements to the towns centre buildings. 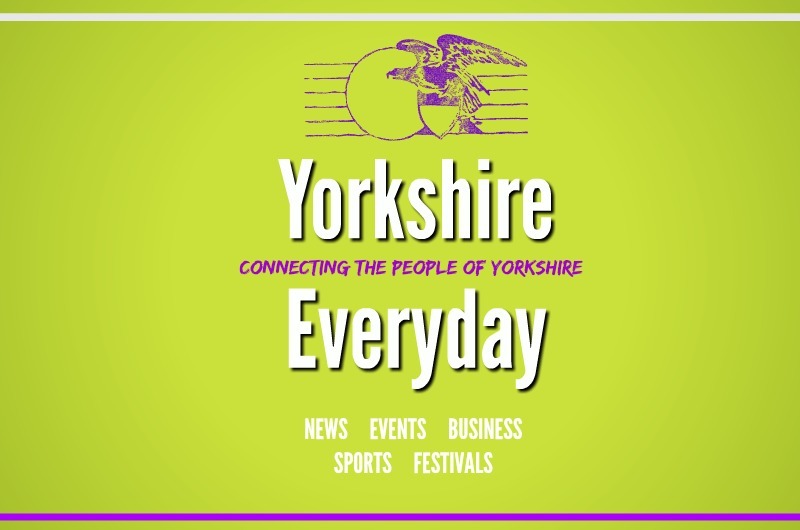 The final decision is set to be made by the council within the next six weeks providing road safety issues are addressed however it is highly likely the food giant will be granted permission for the development.